Located in Redmond, WA, we are your child's local, comprehensive dental solution. Eastside Kids Dentistry can help your child begin their journey to a healthy, beautiful smile that lasts a lifetime. 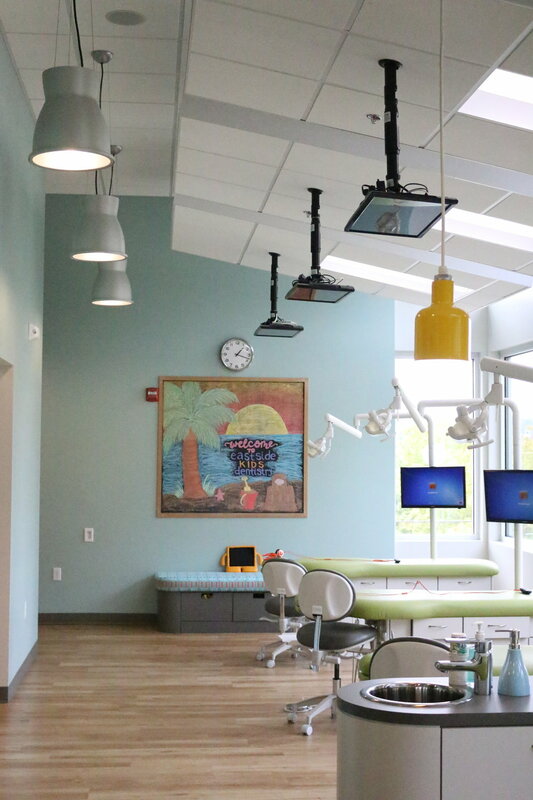 Dr. Michael Lee opened Eastside Kids Dentistry August of 2014. 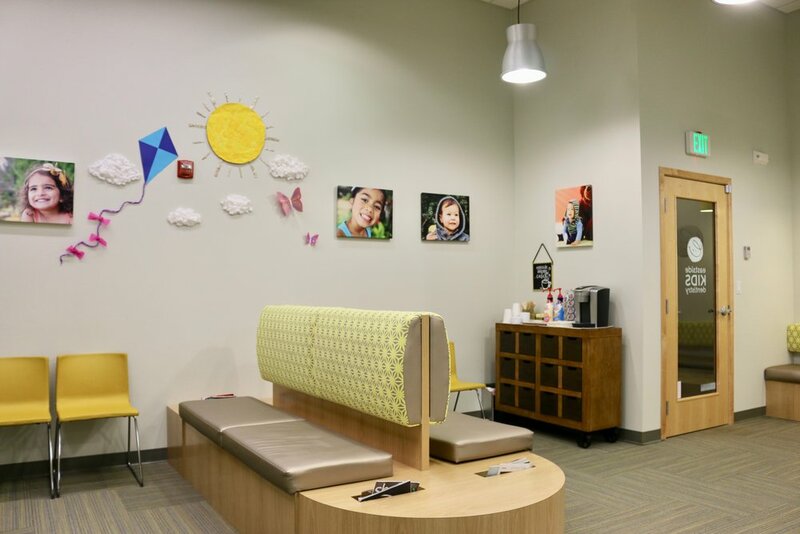 Our office features a large waiting room with a movie to greet children as well as toys, books, and a video game station. Once your child is taken to their treatment room, they are given a choice of movies to watch during their cleaning. We have large floor-to-ceiling windows that provides beautiful views of Redmond. 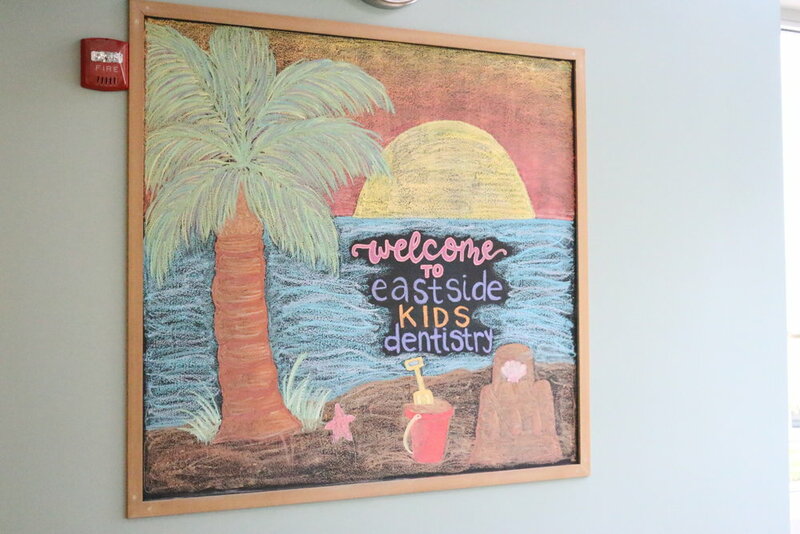 Eastside Kids Dentistry aims to be as inclusive as possible. Members of our staff speak Spanish, and Dr. Lee speaks Mandarin. 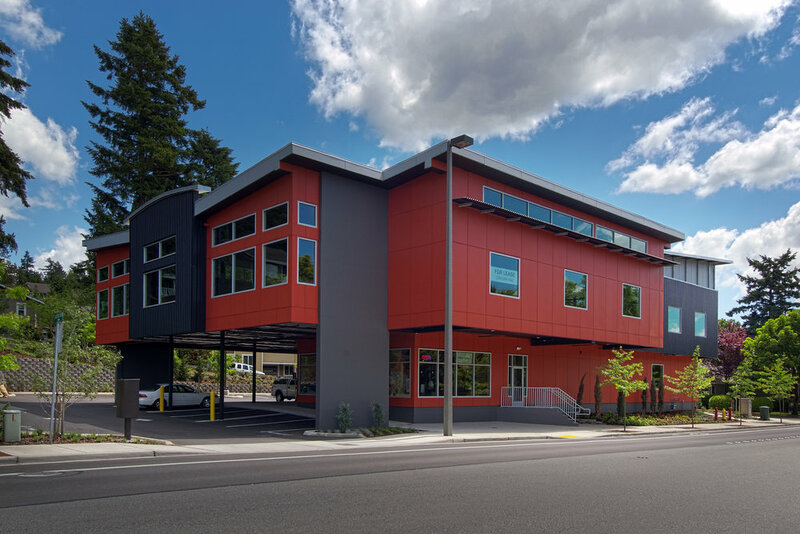 We are located at 8630 164th Ave. NE, Suite 202 in Redmond, WA, in the heart of downtown Redmond, across the street from the Bella Bottega Movie Theatre. 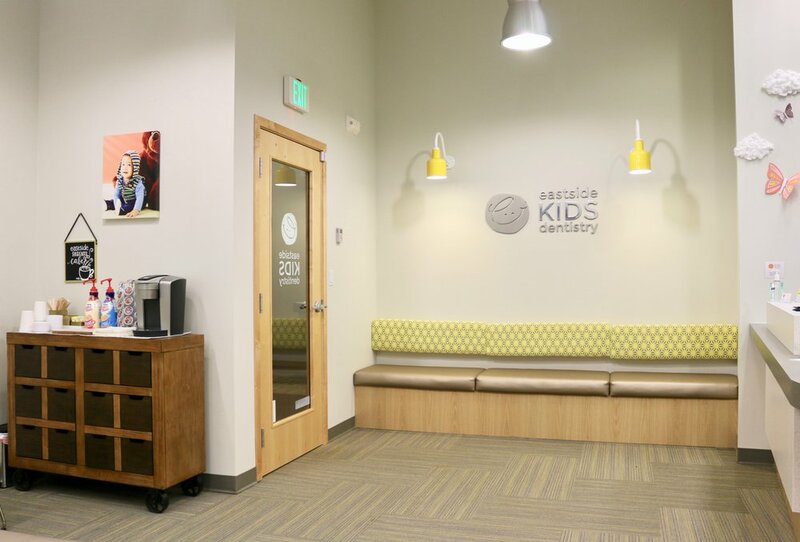 Please call (425) 968-2840 or email us at info@eastsidekidsdentistry.com if you have any questions or would like to make an appointment.